Roller Girl, a graphic novel by Victoria Jamieson, has been on my list all summer and finally – over the weekend – I read it in two gulps, both of which flew by as fast as a roller derby (which I now know something about!)….. The reviews by both professional sources and friends in the business were so glowing that Roller Girl is on Inly’s summer reading list, and I plan to find the kids who read it as soon as school starts. This is a book to recommend to every young person going through all of the hard stuff that comes along with adolescence – new interests, navigating changing friendships, and tensions in family relationships. 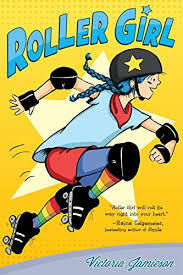 As Roller Girl begins, twelve-year-old Astrid has a happy life. She’s close to her mother and shares everything with her long-time best friend, Nicole. But after Astrid’s mother takes both girls to a roller derby event, Astrid’s life changes. She wants to sign up for roller derby camp the next day and assumes Nicole will want to join her. But Nicole is becoming more interested in ballet – and her friends from ballet class. Although the idea of doing something without Nicole is hard for her, Astrid signs up anyway. The classes are hard, and Astrid is bumped and bruised and ends many practices feeling discouraged. At home she misses Nicole, but feels new connections with the girls at roller derby camp. As Astrid becomes more determined to overcome her fears of roller derby, she also navigates the complicated world of friendship. I have never seen a roller derby or met a young person who participates in it, but one of the most appealing things about Roller Girl is the chance to learn about a sport that, at least in this part of the country, is not very well known. I also loved Jamieson’s emphasis on the transition of a young person from the relatively simple emotions of childhood to the far more complex feelings of adolescence. In that way, I was reminded of the movie, Inside Out. 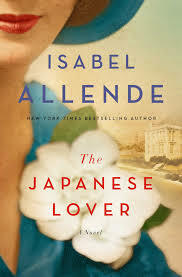 On a completely different note, I saw a list of notable fall releases and these are the books that caught my eye…. Looking way ahead, but worth marking your spring 2016 calendar…. 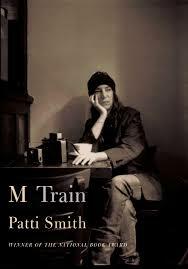 Some Writer! – a picture book biography of E.B. White by Melissa Sweet, the illustrator of, among other books, The Right Word: Roget and His Thesaurus, a 2015 Caldecott Honor Book.